Wash chicory root, dry it in a dark place and bake it in the oven until chicory gets brown color. Cool and grind it. 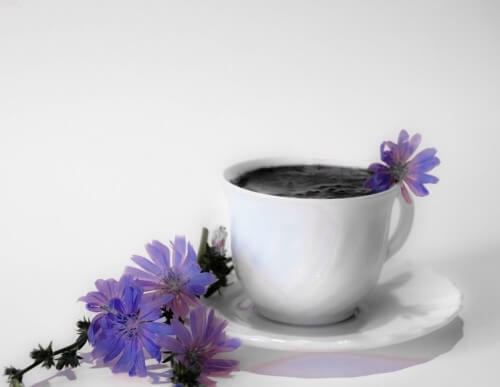 Place chicory root in the coffee maker, add sugar, pour it with water and bring coffee to boil.